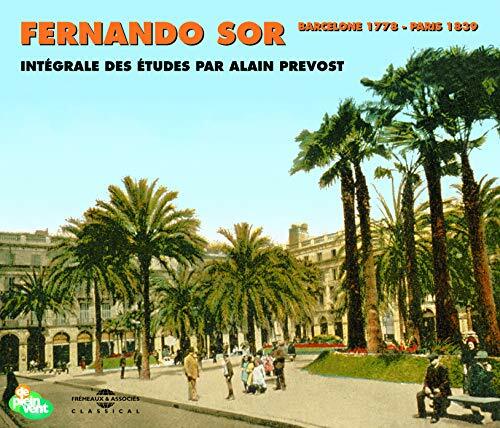 Topic: Sor Etudes: Complete recordings/box set? I've been searching in vain for a complete/box set of the Sor Etudes. I've found nothing. This seems like something Brilliant Classics would be all over; sadly no. Does this exist, either in the present of an OOP recording? Thoughts and suggestions welcome. 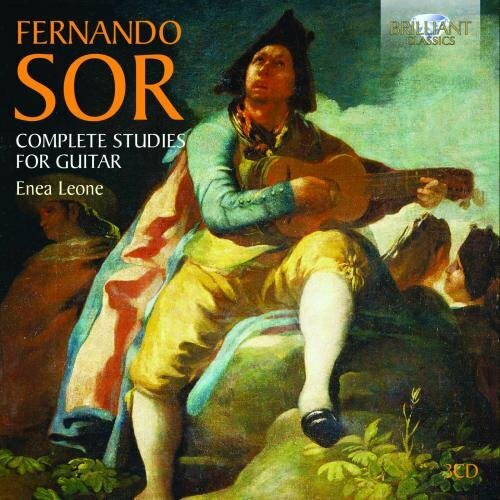 Re: Sor Etudes: Complete recordings/box set? Excellent! Thanks, all. My amazon cart is much fuller now. I don't know why my amazon searches didn't find these. Stupid Flanders search function.